Contents materials: Cow's raw milk, milk acid bacteria, calf's rennet, salt. ready for shipment: in ca. 5 days Smoked Sausages "Kaminwurzen" Hell set - appr. 1 kg. 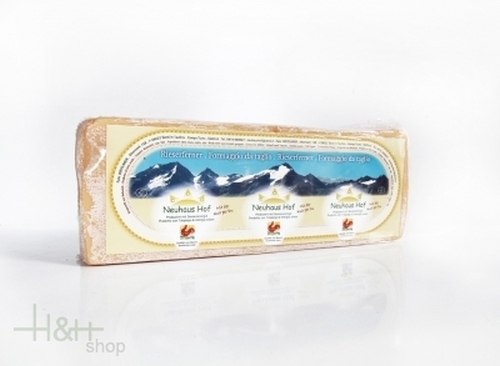 Buy now this product together with Kloaznkas ® Camembert DEGUST approx. 250 gr. ready for shipment: in ca. 5 days Kloaznkas ® Camembert DEGUST approx. 250 gr.